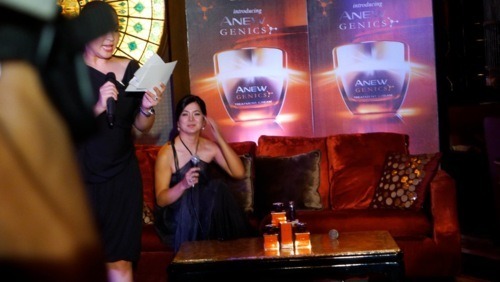 Avon Anew’s beautiful endorsers: Alice Dixson, Soo Wincci and Congresswoman Lucy Torres-Gomez. Its hard to believe that Anew is already 20 years old. The famous cream always seemed younger to me. Maybe because it was only a few years ago that I actually got to try the product, and that was when I just started my job as beauty editor for LOOK magazine (2009). I have to say, being around for 20 years is quite a feat. When a moisturizer stays around for this long, a proper celebration is in order. Avon, of course knew this and didn’t pass the chance to throw a birthday party. 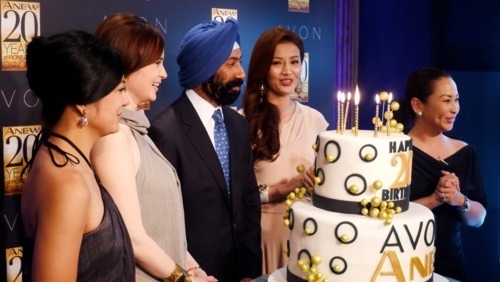 So, we were all invited to high tea at Salon de Ning at Manila Peninsula Hotel with Anew endorsers actress Alice Dixson, Malaysian beauty queen Soo Wincci and congresswoman/host Lucy Torres-Gomez as guests of honor. 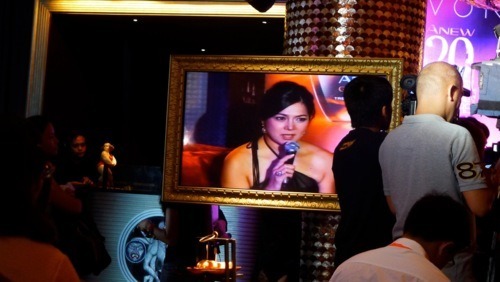 Actress and beauty queen Alice Dixson. Malaysian beauty queen and singer Soo Wincci. With congresswoman and host Lucy Torres-Gomez. Alice shares how her grade school teacher encouraged her to try out for the lead role in their school play Annie. Of course, she got the part and now owes that experience to her teacher. She decided she wanted to be an actress after that. Soo Wincci told us how she didn’t feel as pretty as other girls growing up. 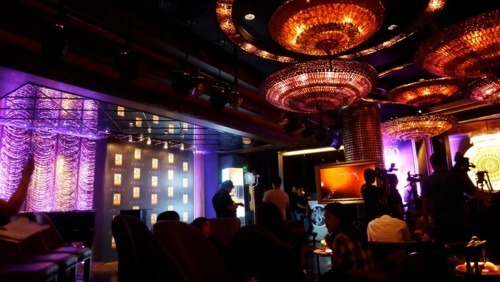 So instead of sulking, she decided to improve her talents and personality. 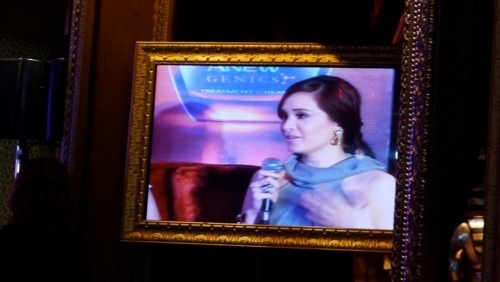 In the end, everything worked out well for her, as she now personifies beauty and brains. Lucy Torres-Gomez was a shy provincial girl who was conscious of her very white skin. Its hard to imagine how this was a problem for her but eventually she came to terms with it and saw it as an advantage. Later on it was her ivory skin that got her noticed and she began doing commercials soon after. 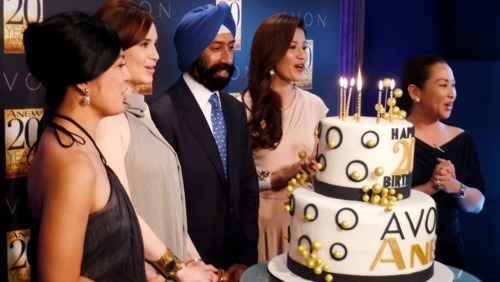 The girls with Avon Philippines President and General Manager Kanwar Bhutani and Avon Southeast Asia Cluster Category Head for Skincare Carla Enage-Cruz. No birthday party is complete without a cake.